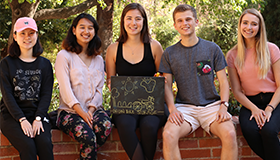 On October 16, 2018, UCLA senior Valeree Catangay was honored with the Brower Youth Award, an annual national award that recognizes young leaders in the environmental movement. 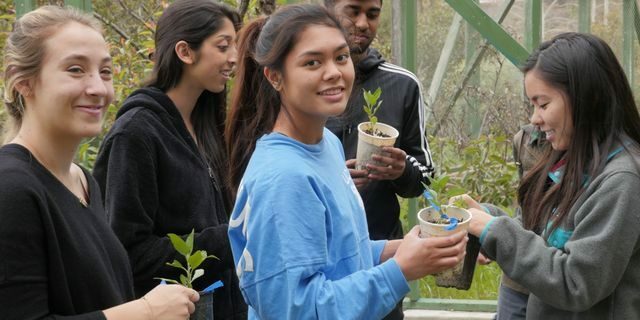 Catangay co-founded the Environmentalists of Color Collective, UCLA’s first environmental justice club. The club advocates for environmentalism to include narratives of communities and people of color. 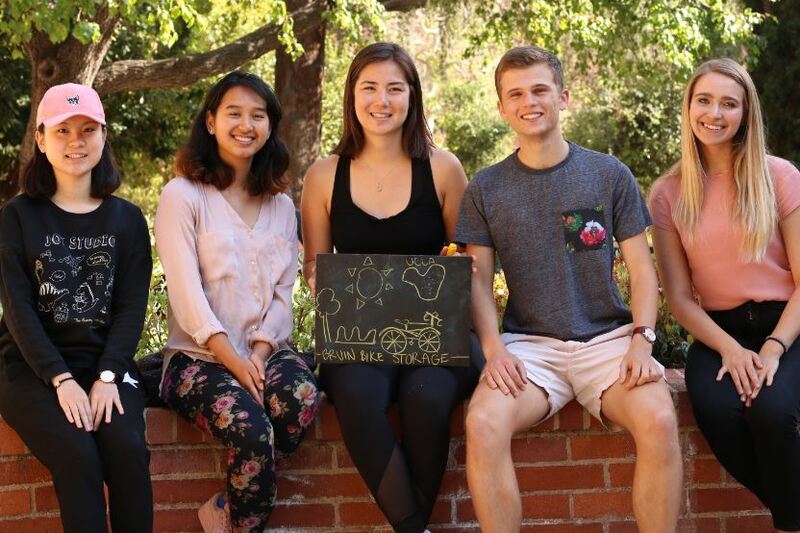 2017-2018 Sustainable LA Grand Challenge Research Scholars.